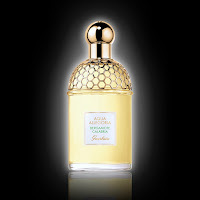 Summer means one thing in the world of Guerlain, time to refocus on the new Aqua Allegoria fragrance. The idea of sunshine in a bottle is the cornerstone of the company’s seasonal release and this year is no exception. Bergamote Calabria is the creation of Thierry Wasser and Delphine Jelk, who now co-sign the majority of fragrances that come from this historic house. Bergamote Calabria originally launched back in February but Aqua Allegorias really come into their own as the weather gets warmer, and as we grab something at Duty Free. 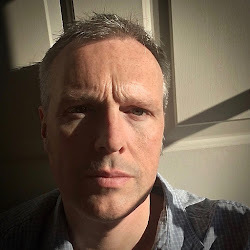 So, what does this new release have to offer? 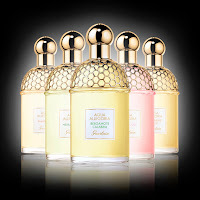 The Aqua Allegoria range began in 1999 under the creative direction of Jean-Paul Guerlain. Designed to showcase specific key ingredients, and appeal to a more modest income, an initial series of five fragrances was launched. Two of these are still in the collection today, Pamplelune by Mathilde Laurent and Herba Fresca, which was a joint collaboration between Mathilde and Jean-Paul. 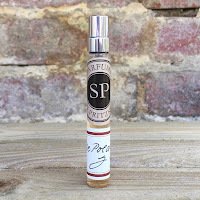 Originally all of the fragrances were attributed to the in-house perfumer, but this has since changed. The series saw many scents come and go before the final of the Aqua Allegoria “core three” launched in 2007, the beautiful Mandarine Basilic by Marie Salamagne. The Aqua Allegoria range always numbers five, including those “core three”, with one disappearing every February. This year saw the discontinuation of Limon Verde. With a shared green citrus style to Bergamote Calabria the two fragrances would have sat too closely together within the same series, but it is still surprising just how long it has taken for bergamot to be given its own vehicle, especially when you realise that it has always played such an important role in all of the Guerlain scents. 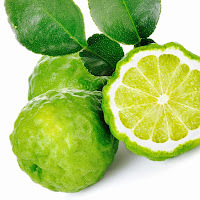 Bergamot is such a wonderful ingredient and really does behave just like a fragrance on its own! Other companies have previously tried to harness bergamot as a star ingredient but one of the issues they've always had is that the incredible freshness you get at the start can be overpoweringly tart. Also, with a development that goes through lavender and into woody territory it needs to be coaxed rather than instructed. With this in mind the team of Wasser and Jelk opted for a more candied interpretation of this sunshine essence. Bergamote Calabria doesn't challenge and it doesn't teach, but it does smell wonderfully simple and uplifting. So, grab your beach towel and your passport because we're going in! On first spritz you get the familiar refreshing tartness that is associated with bergamot and also what Guerlain describe as “dry spices”. This mix of ginger and cardamom help to push the astringent quality of the bergamot, and it's what gives Bergamote Calabria its exciting opening. A sweetened musk makes its appearance very quickly but there is still enough of that citrus quality to stop it becoming too cloying. There are also whispers of grapefruit and orange in there as well, which makes this a truly delicious summer fragrance.